Putting a wolf in charge of the hen house would be terribly irresponsible. Yet that’s what trustees at Mount Saint Mary’s University in rural Emmitsburg did – with horrific results. After an earlier, failed search to find a replacement for President Thomas Powell, trustees of the Mount – a 200-year-old, highly respected Catholic school – surprisingly named Simon Newman as the university’s leader last year. Newman’s experience in higher education? None. He was a wolf of Wall Street, a venture capitalist and hard-nosed business turnaround specialist. The notion that Newman would re-direct the Mount’s successful education formula in an effort to boost donations, rankings and student enrollment turned out to be specious and destructive. It’s a classic case of poor judgment by college trustees and a lesson for other Maryland higher education institutions eager to run their campuses more like a business and less like an academic citadel. The General Assembly is grappling partially with this issue in considering a consolidation of the University of Maryland’s College Park and Baltimore campuses. Supporters seek to accelerate discoveries and business spin-offs in Baltimore through joint research projects. It’s all about turning UMCP and UMB into potent economic development engines. There’s less emphasis on preserving and enriching the traditional learning experience. A two-campus solution may work exceptionally well for an enlarged UM in its quest to spur university-generated innovations and job-creating companies in today’s knowledge-based economy. These are research-rich institutions seeking promising synergies — more joint professorships, enhanced funding and spin-off commercial ventures. But what about other colleges and universities in Maryland that are not nationally ranked research campuses? Should those institutions be run more like businesses, cut corners to improve rankings and think more in terms of the bottom line than “learning in the pursuit of truth”? Mount Saint Mary’s train-wreck experience should serve as a warning. Simon Newman was a bull in a china shop. He tried to bring the rough-and-tumble culture of business takeover artists to the Mount. He bullied faculty and administrators, demanded absolute obeisance and embarked on a campaign to artificially inflate the Mount’s rankings by “culling” at-risk students even before they had been on campus six weeks. The school’s provost was forced to resign. Two professors (one tenured) were fired for disloyalty. On Wall Street, Newman’s stern leadership wouldn’t seem unusual. You take over a company, you “cull” less productive employees, you fire anyone voicing concerns about your new corporate direction, you eliminate low-profit divisions – and you do it all in a cold, cost-efficient manner. Yet on a college campus, where shared governance with faculty reigns supreme and arguments over a school’s vision and actions are part of the landscape, such behavior is unacceptable. Newman’s corporate-style presidency left the Mount in shambles. National education groups loudly condemned Newman. Finding a first-rate replacement could prove exceedingly difficulty. Recruiting quality faculty and students could be even more challenging. 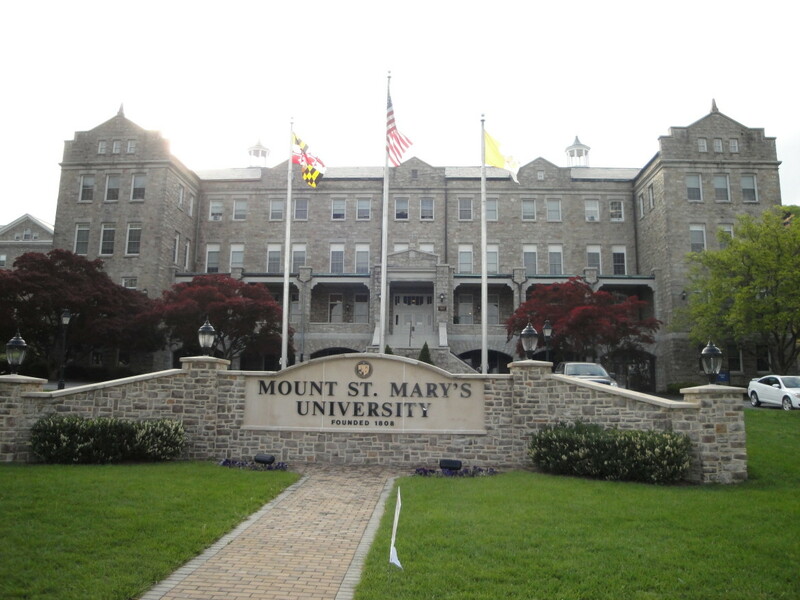 A few other Maryland colleges and universities have chosen non-traditional presidents, but they have avoided the Mount’s horror story. In 2002, the University of Baltimore hired a pharmaceutical executive, Robert Bogomolny, as president. But Bogomolny also had been a law professor. It turned out to be an inspired choice (through he stoked tensions with the law school’s dean over a diversion of tuition money). Under Bogomolny, UB was transformed into a more traditional college campus with a student union building, residential housing and an eye-catching law school building. Bogomolny’s corporate background took a back seat to his respect for academic traditions. 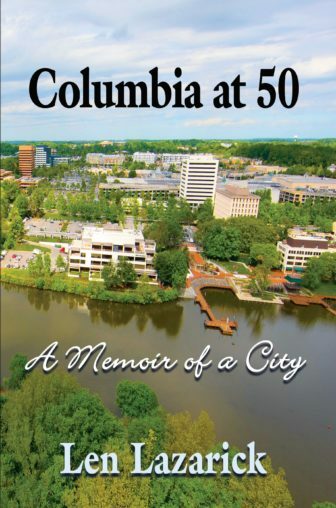 His successor, Kurt Schmoke, also had a non-traditional background – a lawyer turned mayor turned law school dean. His selection proved quite popular. In 1995, Hood College had great success hiring a former Internal Revenue Service Commissioner and Justice Department lawyer, Shirley Peterson, as its president. Goucher College turned to a former director of the Voice of America and a respected journalist, Sanford Ungar, as its president – but he also had been dean of the School of Communications at American University. Washington College last year chose a former chair of the Federal Deposit Insurance Corporation, Sheila Bair, as its new president. An expert on financial regulatory reforms, she had taught that subject at the University of Massachusetts Amherst. The Chestertown school previously was led by Mitchell Reiss, a veteran State Department diplomat who had cut his teeth in academia as a government and law professor and vice provost at William and Mary’s law school. In none of these instances did university trustees select a president ignorant of the unique culture of academia. And in no other instance did the trustees seek to bring more of the corporate culture to campus. There’s certain to be plenty of soul-searching at the Mount over what went wrong and how to return the institution to its historic mission of providing students with a warm and welcoming learning environment steeped in Catholic values. Using rough-hewn business tactics on college campuses doesn’t work. Trustees with years of experience as corporate executives need to keep that in mind before they make the same mistake as the Mount.